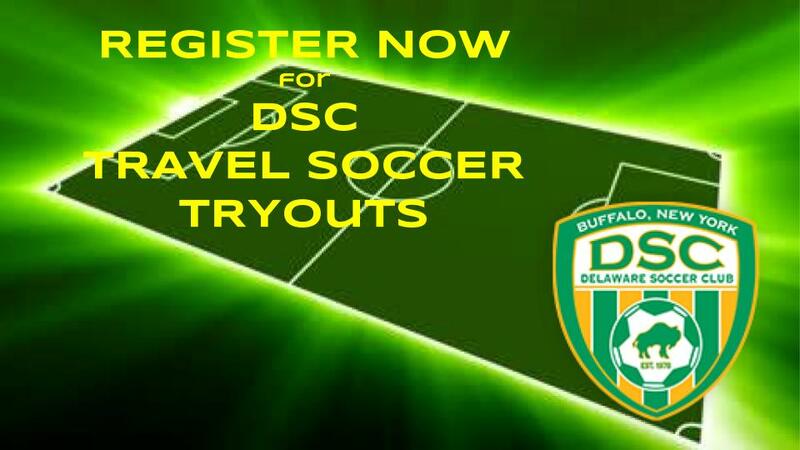 BUFFALO, N.Y. (June 19, 2017) - Delaware Soccer Club will be hosting tryouts next month for its travel soccer program. Registration for all interested players born within 2002-2010 is required through the DSC website. Tryouts will be held at Point of the Meadow, Delaware Park, on the corner of Delaware Avenue and Nottingham Terrace. Specific dates and times for each age group are listed below. Players age 17-19 (born 1999-2001) will have tryouts after the high school season. Those exact dates/times remain TBD.